We are excited to announce that in August 2015, the FDA recently approved the Gastric balloon (filled with saline) for weight loss (also known as:“stomach-filling balloon”, “stomach balloon”, “balloon pill”, and “balloon-in-a-pill”,”Non-Surgical Gastric Balloon”). Dr. Moses Shieh and his team will be one of the few centers in Southwest Florida (from Naples, Fort Myers, Cape Coral to Port Charlotte, Florida) to offer this 20 minute office procedure. NO SURGERY Required. It is another tool to help patients that suffer from obesity. 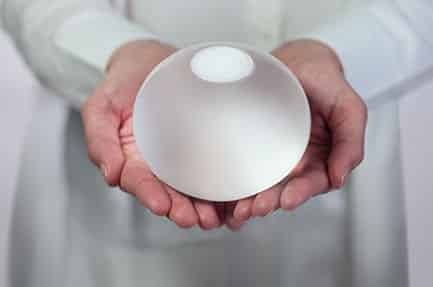 The intragastric balloon (Orbera™) has had excellent safety profile being initially placed in Europe and Australia with 230+ peer reviewed publications and covering 8,000 patients with weight loss ranging from 20-50 lbs. As a result of our robust comprehensive weight management program here at Surgical Healing Arts Center (Offices in Naples and Fort Myers, FL), we were awarded by Apolloendo (the makers of the balloon) as the initial site in Southwest Florida to offer the device. If you’re looking for a less invasive weight-loss solution the Orbera™ Gastric Balloon may be right for you. Call us today and schedule your free consultation!